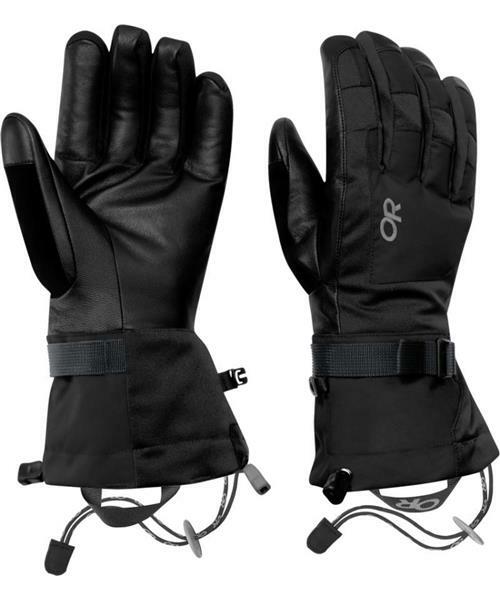 Mapped insulation, a waterproof/breathable Ventia™ insert and leather palms and fingers make the Revolution Gloves warm, durable and one of the best values on the ski hill. Revolution Gloves - Mens is rated 5.0 out of 5 by 2. Rated 5 out of 5 by James from Warm, Great Value Nice quality construction. They keep my hands warm on the ski hill, almost too warm at -10.